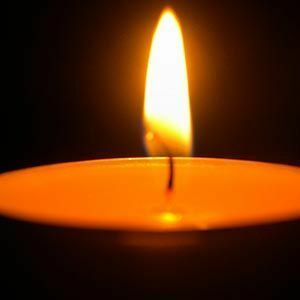 LEITCHFIELD - James Donald Bullington, 78, of Leitchfield, died Saturday, April 21, 2018, at 3:40AM at Springfield Health and Rehab in Leitchfield. Mr. Bullington was born June 12, 1939, in Daviess County. He was a retired truck driver for Core Mart Grocery Distributors. James was preceded in death by a grandson, James Derek Bullington; brother, Roy Bullington and his parents, Phillip and Edna Bullington. He is survived by his son, James Edgar Bullington; brothers Robert, Presley, and Ed; and sisters Agnes, Edna, Connie, Nancy, Dolly and Barbara. Donald was a good man and I was fortunate to have him for a nephew. Donald was a hard worker and a good man . He now rests in Heaven . Uncle Donald you will be missed, condolence to the rest of my family, love you all.